Join members of the Rover team to celebrate the 5th anniversary of our arts review site on Saturday, November 16th at 7 p.m. Join us for a glass of wine and a few kind words from various members of the team. We'll also be opening a discussion of where the site needs to go in the coming months and years. Since launching in the fall of 2008, Rover has published more than 1970 reviews, interviews and comment pieces on a wide range of arts available in Montreal, including books, films, TV, visual arts, dance, theatre, music, as well as trends, festivals and events, including politics. Some 300 writers have contributed to the site - more than a million words. Meet the Rover team and come prepared to give us your feedback. Comment on the Rover site outnumbers posts by 2 to 1! Let's keep up the momentum. 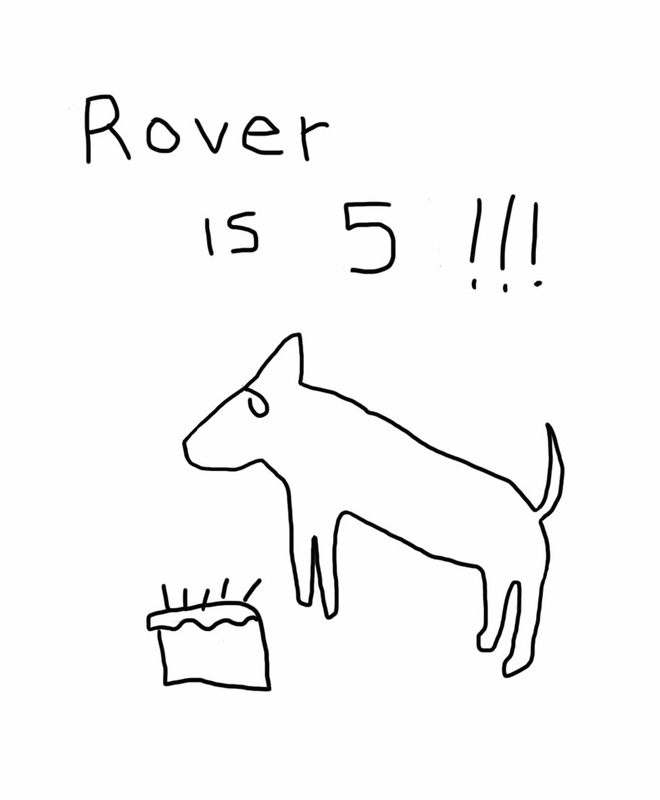 For more on Rover's origins and history, see the site. 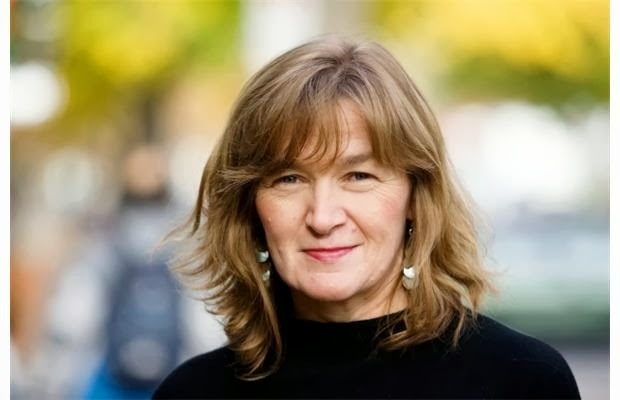 Marianne Ackerman, Rover founder and publisher: playwright, novelist, journalist, Marianne has an MA in drama from the University of Toronto and a BA in political science from Carleton. She founded Rover in 2008 as a platform for good critical writing and comment on the arts. 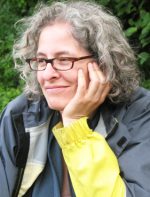 Leila Marshy, Rover editor: writer, editor, filmmaker and organic farmer, Leila has an MA in communications from Cairo University and a BFA in film studies from Concordia. She has edited hundreds of pieces for Rover as Editor in Chief, as well as shooting video and helping build the team. This fall, Leila was campaign manager for Mindy Pollack, Montreal's first Hassidic electoral candidate. Saturday, November 16 at 7 pm! 211 Bernard Ouest!